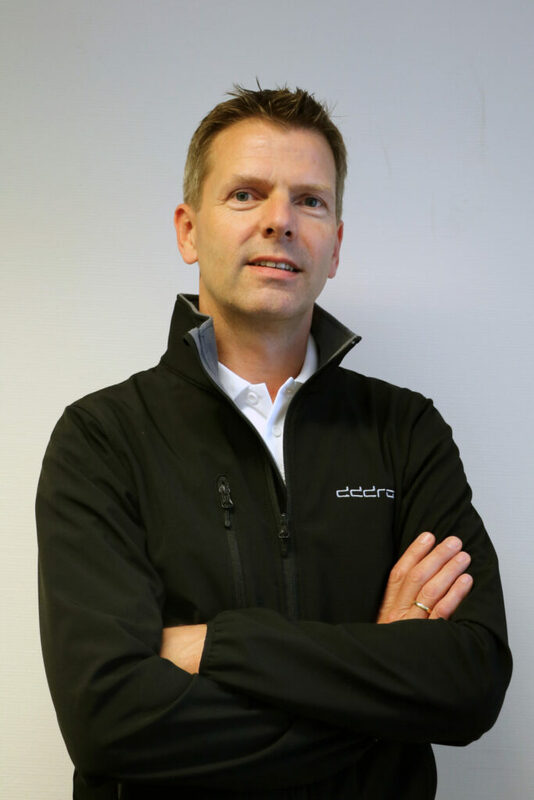 dddrop 3D printers are developed and produced in the Netherlands. More than 12 years of experience in high-end 3D printing created an unique printer. The R&D of the dddrop 3D printer is purely based on customer feedback: build what the users need, not surprise them with features they never asked for. After successfully selling the printer in the local markets, we are ready to make dddrop 3D printers available worldwide. dddrop 3D printers are built for professional users like engineers, designers, artists, architects and for production plants and education. Useful features, reliable build, great support and an affordable price-tag make the dddrop your ideal workhorse. MATERIALS: PLA, PVA, ABS, HIPS, PETG, TPU, PC, PA & wood, carbon & metal filled filament (1.75mm open filament usage). CLOSED build space and HEATED printbed for printing large models in high-tech materials, beside the standard materials. TWIN PRINT HEAD for printing multiple materials and resolvable support. FILAMENT DETECTION MODULE (optional) for detecting out-of-filament and filament-entanglement situations. ON DEMAND PRINTING: operate your printer from anywhere in the world. RELIABLE print results and suitable for high workloads. VALUE: Healthy hardware margin and income from training and support-contracts for building value and long-term business. TRAINING in sales and support in our local dddrop experience centre. FOCUS: dddrop will work to avoid overlapping reseller markets and areas, protecting reseller’s efforts and investments. We will work closely with you to achieve the optimal results in your area. What do we expect from our resellers? ACTIVE business to business market, sell, service and support of dddrop 3D printers in your area. 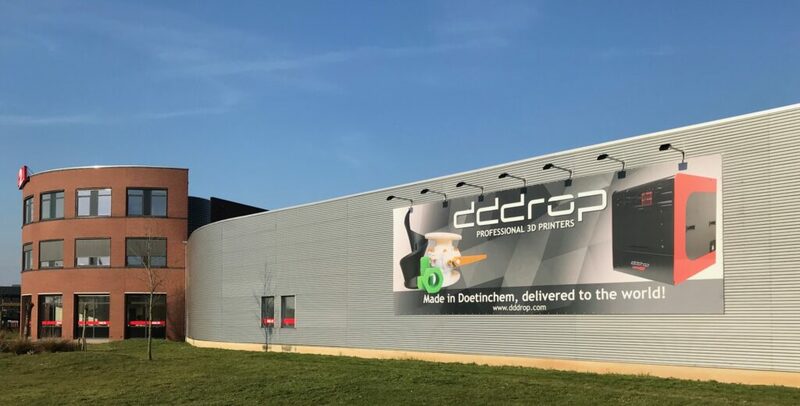 FOCUS to become market leader in professional 3D printing with dddrop in your area. Are you interested in becoming a reseller for dddrop? Please contact me by phone: +31 (0)613679417 or e-mail: roeland.jansen@dddrop.com for more information or discussing the next steps.